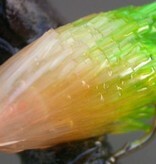 T-15 is the first in our new Translucent series. This material gives a unique jelly-like look in the water. 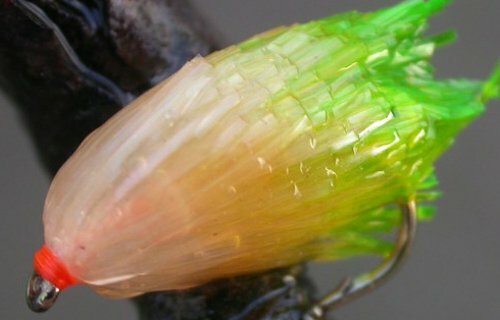 Dyed into a stunning range of colours, this material is great for blob and lure patterns.